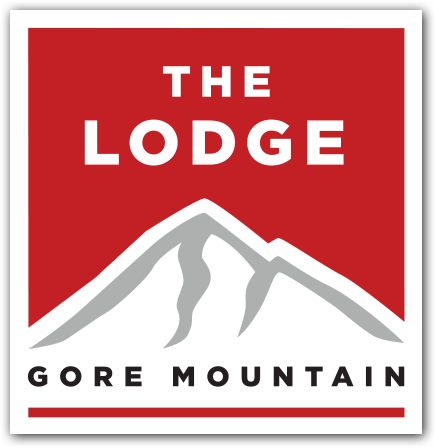 Gore Mt. Lodge – Roll out of bed and go skiing! 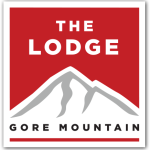 Gore Mt. Lodge has been tastefully renovated and refurnished. In fact, we’re still working on it, making it better all the time with great plans for the future. From refrigerators to flashlights to solar panels as well as framed artworks created by our owners (and children), we’ve thought of everything to enhance your mountain lodging stay. Our rooms are as cool as our logo! Please stop by on your way to Gore Mountain to visit our yurts, which offer you a great place to hang out in beside your room. The Lodge at Gore Mt.